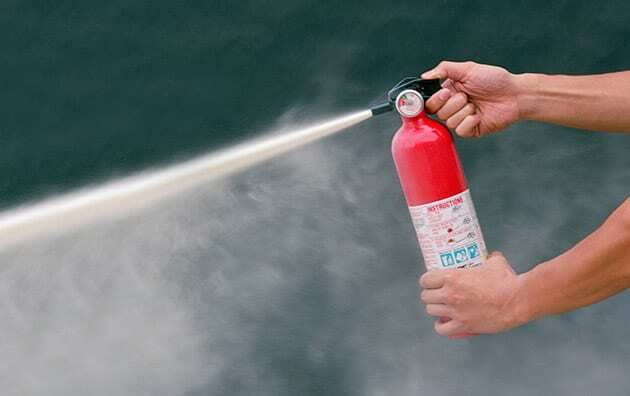 It is essential that all employees be familiar with the proper use of portable extinguishers and know when and when not to use them. 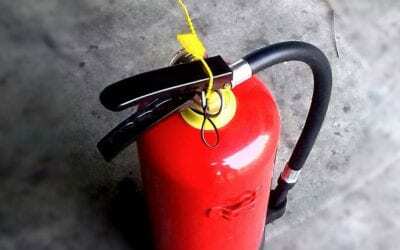 In the event of a fire, employees should respond in accordance with their company’s fire-emergency plan. Most employees will evacuate. Certain trained and designated employees will evaluate the fire scene and, if the fire is small and conditions are reasonably safe, use a fire extinguisher to fight the fire. If the fire is large or conditions are unsafe, all employees will evacuate.